On April 30th, 2018 at the Roosevelt Hotel in New York City, friends and supporters of Institute for Community Living came together to celebrate ICL’s 31-year commitment to improving lives and strengthening communities. 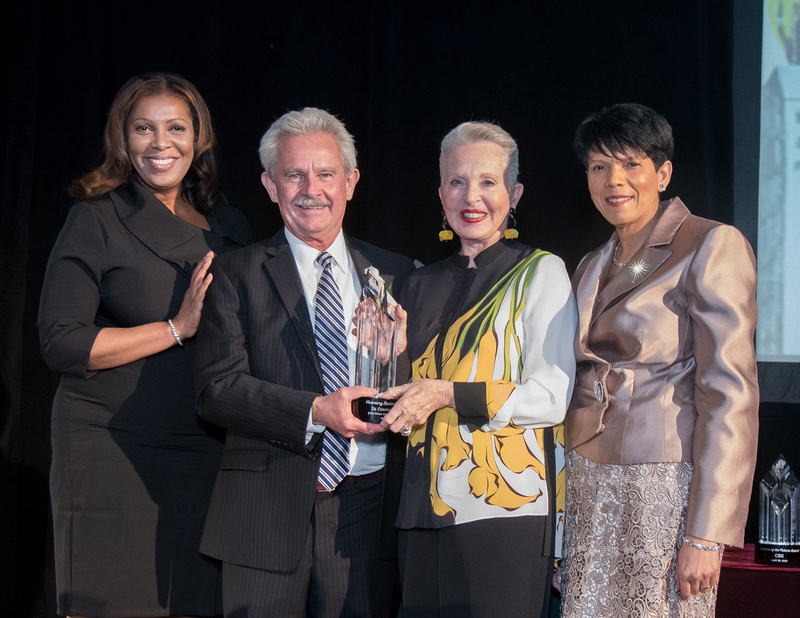 This year’s gala paid special tribute to Builders of the Future honoring the team responsible for translating ICL’s vision for an integrate health hub into reality. The annual gala supports enhancement of ICL’s work with some 10,000 New Yorkers in transitional and supportive housing, counseling, rehabilitation, and other support services. The evening’s honorees included Dr. Constance Silver (Visionary Leadership Award), Lamb Insurance Services (Corporate Citizenship Award), Dr. Sabina Lim (Health Care Innovators Award) and Council Member Rafael Espinal (Spirit of Advocacy Award). Builders of the Future were featured in a video on the Integrated Health Hub that will open later this year in the heart of East New York. This comprehensive health, mental health, and community service center was designed to address the significant health disparities East New York has endured for generations. Connie’s brave fight on behalf of New York’s most vulnerable populations. Connie’s transformative philanthropy led to the creation of the NYU McSilver Institute for Poverty Policy and Research that partners with organizations like ICL to address systemic inequality and economic disparities that lead to intractable poverty. Josh Lamberg, CEO of Lamb Insurance Services, accepted the Corporate Citizenship Award. 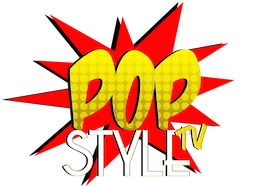 “Our company strives to support social service institutions doing critical work in our communities. We are proud to partner with ICL, an organization that has always met the challenge of providing incredibly difficult but important services. We are grateful for this recognition,” he said in his acceptance remarks. “ICL has played a major role in advancing the critical integration of health and behavioral health. We at Mount Sinai look forward to continuing to launch innovative behavioral health strategies in partnership with ICL. This award recognizes the importance of our collaboration,” said Dr. Sabina Lim, who received the Health Care Innovators Award. “As an organization, ICL is doing tremendous work to advocate for the health and behavioral health needs of communities like East New York. The opening of the Hub later this year will truly have a transformative impact on our community. 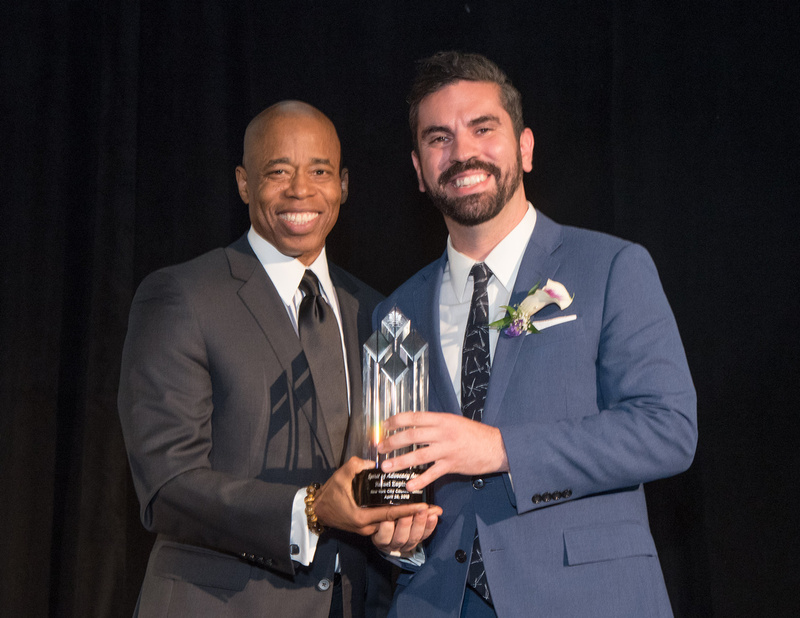 I am thankful to ICL for this recognition and for their advocacy on behalf of individuals and families in my district,” said Council Member Rafael Espinal, who received the Spirit of Advocacy Award. Brooklyn Borough President Eric Adams presented the award to Espinal, his friend and former Assembly colleague. In presenting the Builders of the Future award to the dedicated companies responsible for turning ICL’s dream of an Integrated Health Hub into reality, Adams spoke of his pride in being an early advocate for a project that will have a sustainable and meaningful on the East New York community. 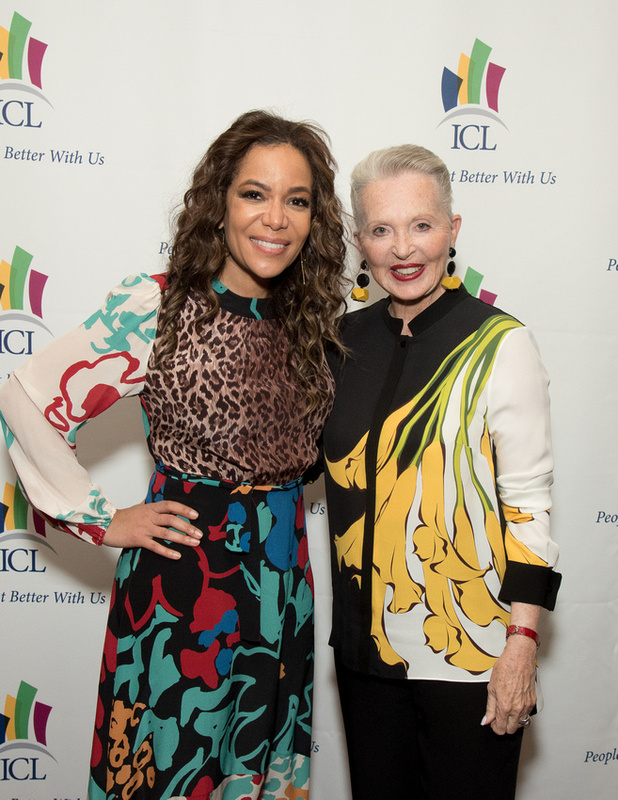 More than 300 people attended this year’s gala that was emceed by Sunny Hostin, co-host of The View and Senior Legal Correspondent and Analyst for ABC News. When the Integrated Health Hub opens later this year, the state-of- the-art, 40,000 square-foot building will bring under one roof ICL’s family support and clinical programs. They will be joined in the Center by CHN (Community Health Network), their medical services partner, working together to begin to address the dearth of services and amenities in East New York vital to good health.